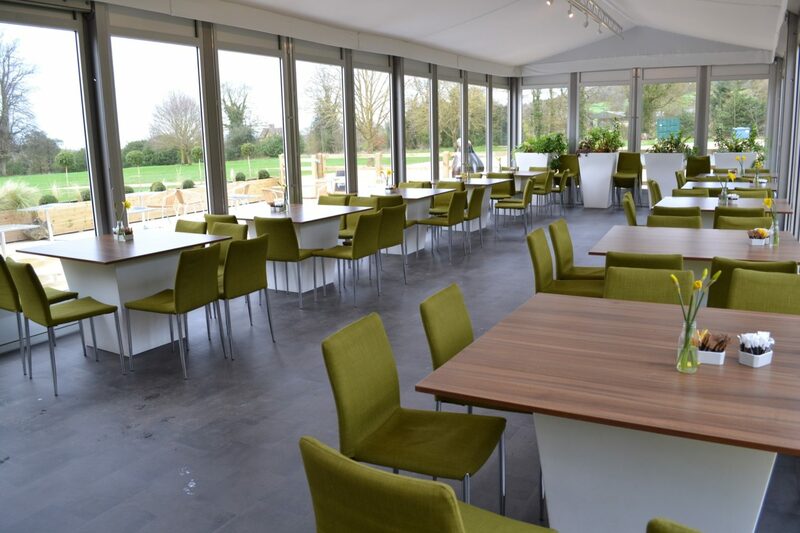 With access to the Terrace and unparalleled views over stunning countryside, our Terrace Pavilion is a large, versatile space which can be used for a wide range of functions; from presentations and talks,to dinners, parties and summer drinks receptions. 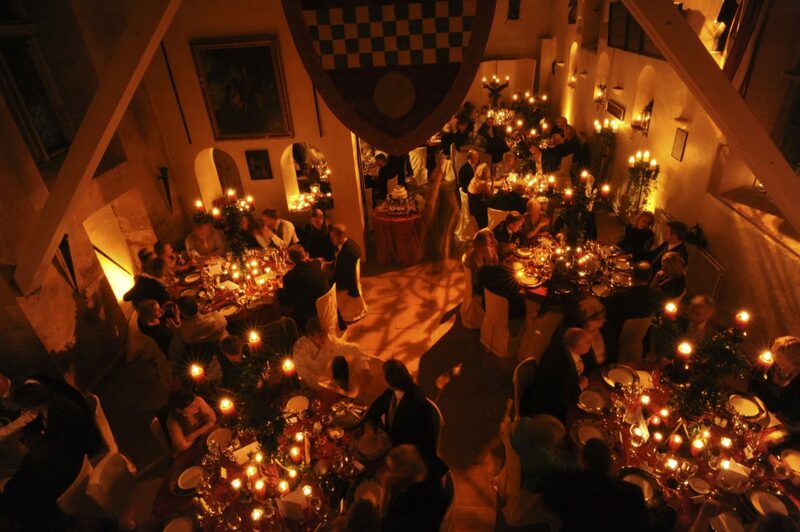 Our spectacular Banqueting Hall can be used for presentations, conferences, training, meetings and corporate dinners. It adjoins the terrace with its spectacular Cotswolds views. Layout can vary to accommodate 50 to 100 guests. Surrounded on three sides by full length glass walls, the Castle Pantry offers views through to the Tithe Barn, towards the Herb Gardens and out over the patio to Castle Field. 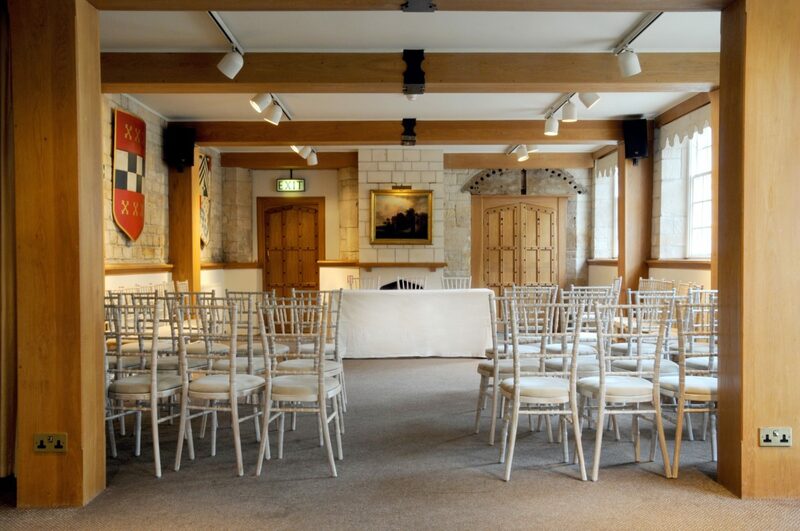 Airy, spacious and well-equipped, the Castle Pantry is the ideal place to hold meetings, presentations, and workshops. 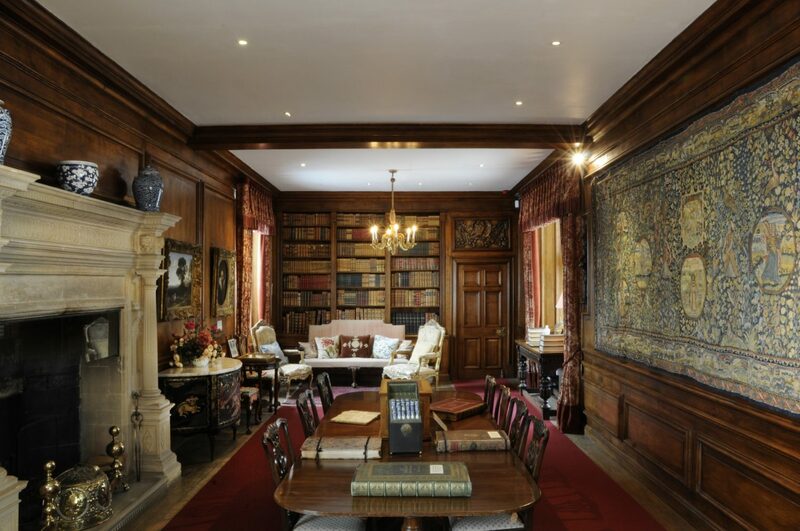 This beautiful, atmosphericroom is filled with antiques, fine art, a unique Sheldon tapestry and more than 1,000 historic and rare books. This impressive room is ideal for board meetings, drinks receptions, cocktail parties and private dinners. Chandos Hall is a self-contained facility located within our complex of holiday cottages and is suitable for meetings, training, small conferences and informal private dinners.